In order to meet excellent quality standards, we are supplying Threaded Arbor. We have gained expertise in offering genuine quality Threaded Arbor. Being a quality-oriented enterprise, we are engaged in offering Threaded Arbor. 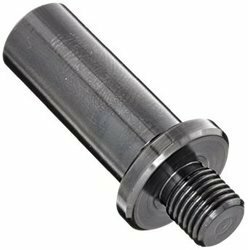 Leveraging on our extensive market knowledge, we are providing a high-quality range of Threaded Arbors. Manufactured from selected high grade carbon steel. Hardened & ground all over to increase resistance to wear. These arbors are used for mounting threaded drill chucks. 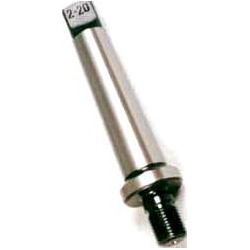 We are engaged in offering Threaded Drill Arbor. We are a top-notch organization, engaged in providing Threaded Arbor. Our reputed entity is engaged in supplying Threaded Arbor. made from quality carbon steel.